How Much Does a Divorce Cost in Connecticut? The sad truth is that between 40% and 50% of all marriages wind up in divorce. Divorce laws are complex and vary in each state. And each situation is different. So how are divorce costs determined here in Connecticut? A case with no children and little to dispute will cost less to pursue than a case with complicated issues of child support and property division. 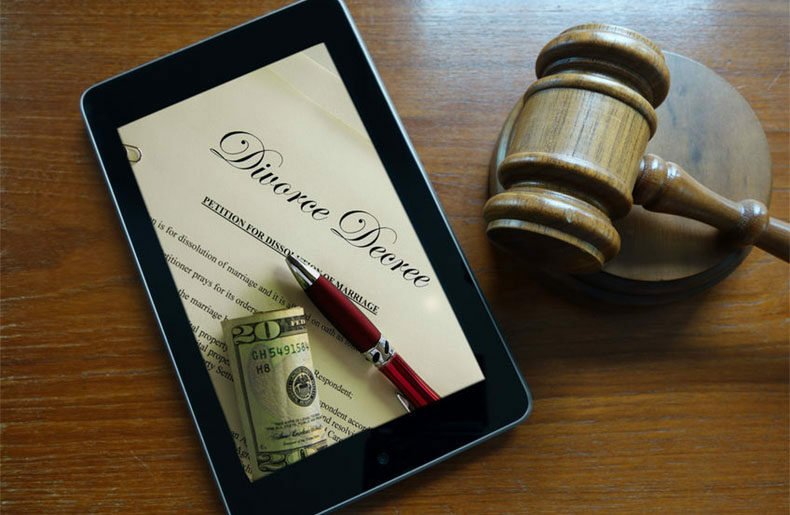 The average cost of a divorce in Connecticut is about $15,500, but varies from a range of about $5000 to $34,000. The major issues that drive the cost of divorce up? Having minor children, alimony issues, or property division issues. A good rule of thumb is the more property involved, the more expensive the proceedings. Alimony issues often revolve around disputes concerning the amount the payer earns or the amount deemed necessary for the proposed payee. In each of these cases, it is significantly cheaper, on average, when the parties are able to settle without the expense of a trial. In cases involving children, it is about 2/3 as expensive ($19,500 vs. $27,300) to settle. In cases with alimony disputes, settling before trial was only about half as expensive, costing on average some $16,600 vs, $32,400. And again, in property division disputes, the average cost was $15,500 when settling opposed to $27,300 when going to trial. These figures show how important the roles of the attorneys can be in working toward an amicable settlement for both parties. dividing larger amounts of property. Other reasons for higher costs in divorce proceedings are when one party files for cause. In this case, it is often necessary for them to prove the fault of the party filed against. These include causes such as cruelty, adultery, desertion, or alcoholism. Whatever the parameters of your case, engaging an attorney who is experienced and knowledgeable is the wisest first step. Your attorney should have a strong track record in litigation and client relations management, with successful management of numerous other legal projects. Attorney Jeffrey D. Brownstein, with over 20 years of experience in all types of litigation in Connecticut, fulfills all of these requirements. He is a motivated, results-oriented attorney with a reputation for integrity and perseverance. Schedule your free consultation today.